Express yourself with Dr. 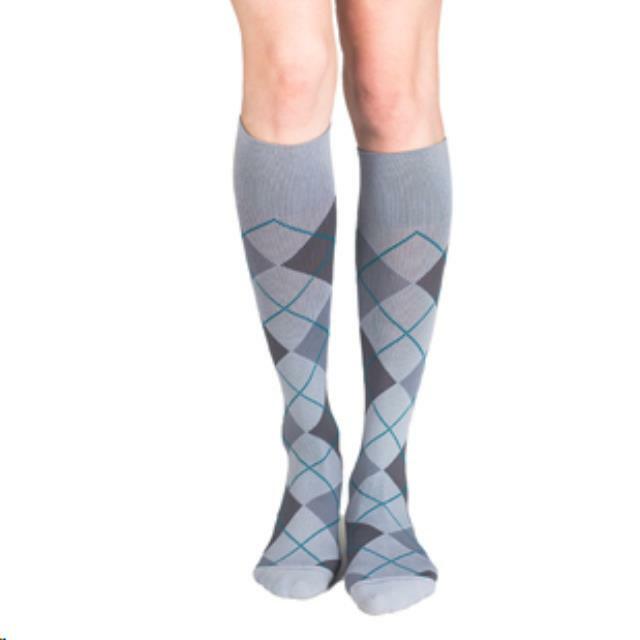 Comfort's Argyle patterned compression socks for both men and women! 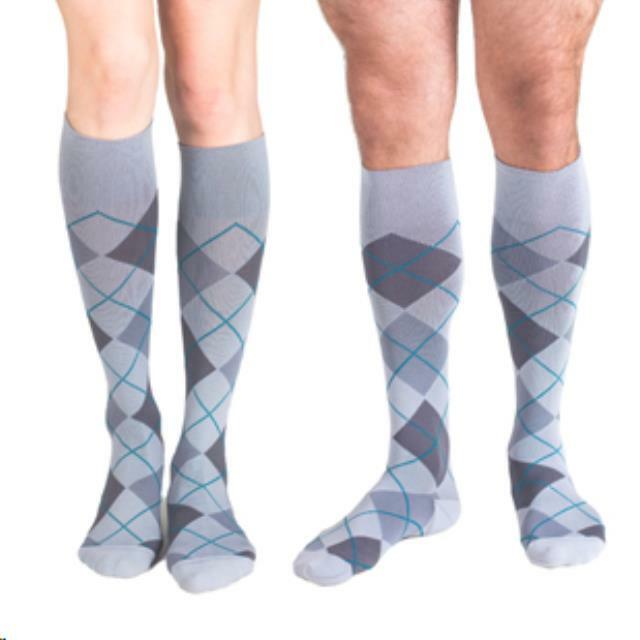 The moderate 15-20 mmHg compression is available in Chestnut and Smoke. Features include a padded heel and toe for extra comfort and durability, an ultra-wide top band that holds in place without binding, and a wide toe box for extra wiggle room. * Please call us for any questions on our opaque argyle 15 20 smoke s serving Seattle and surrounding communities.